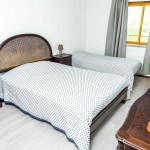 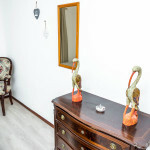 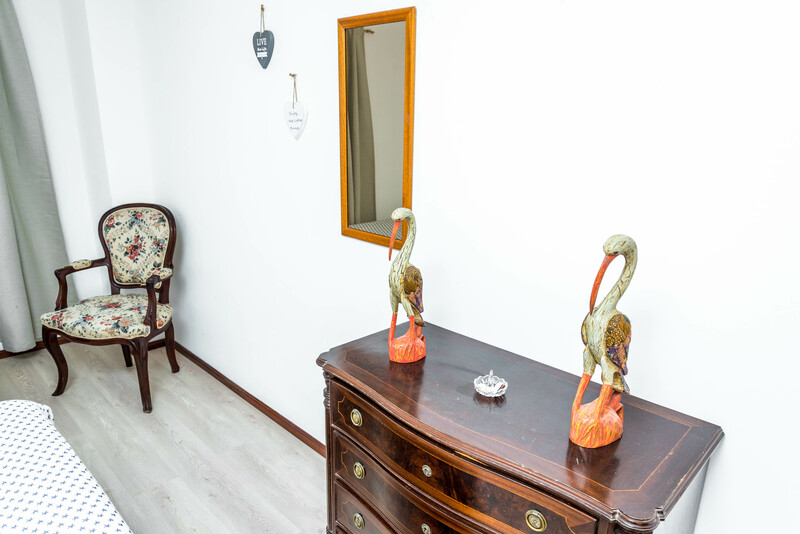 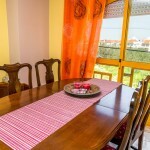 The apartment is ideal for groups, couples or couples with children who want a private apartment. 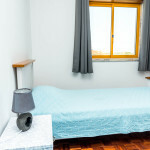 Has 2 rooms with beach view: one with double bed and the other with 2 single beds with the possibility of an extra one. 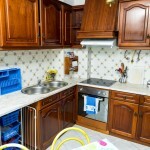 The kitchen is full equipped with microwave, coffee machine and so on. 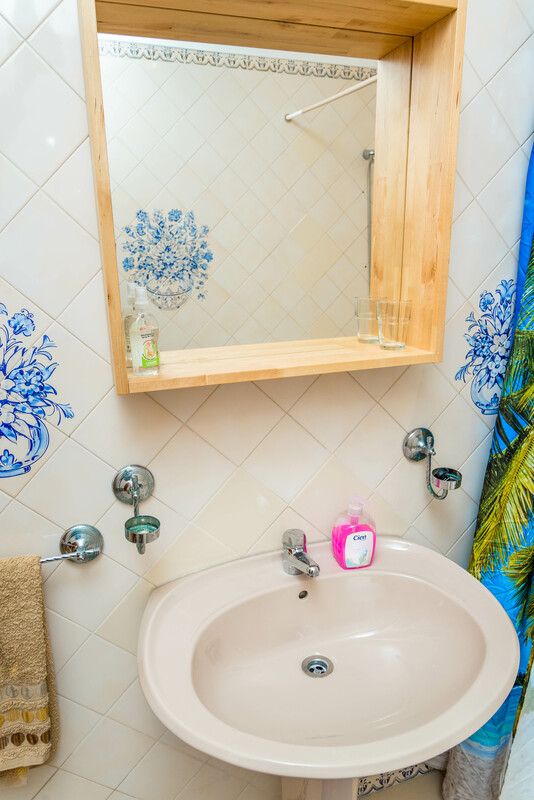 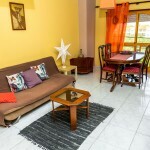 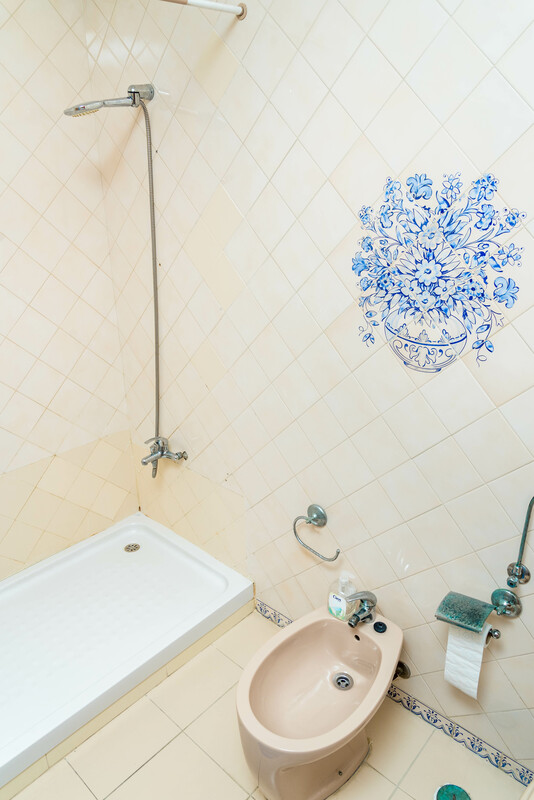 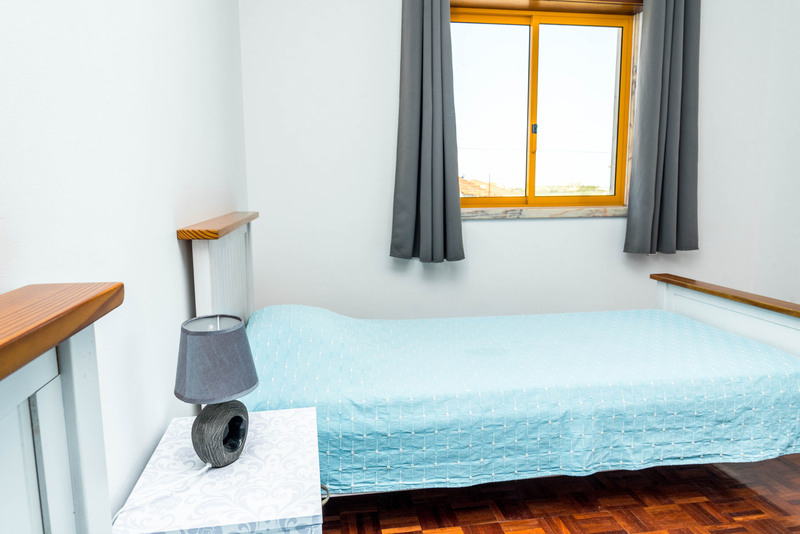 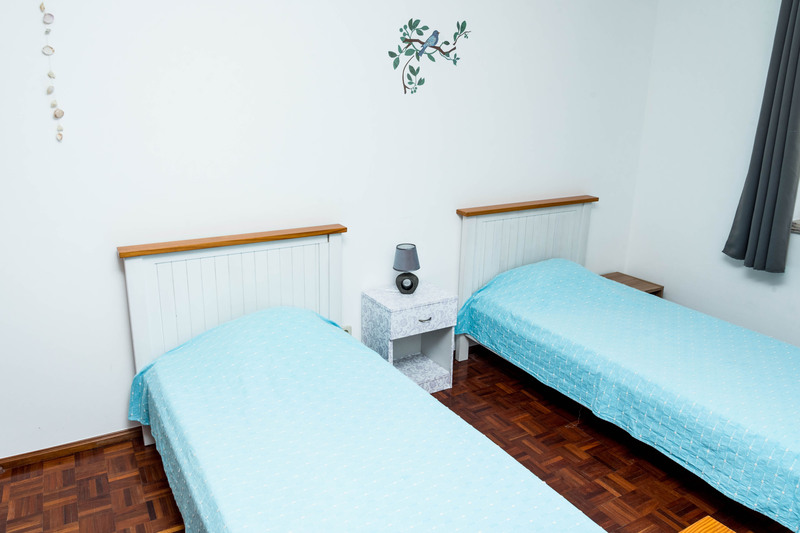 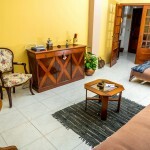 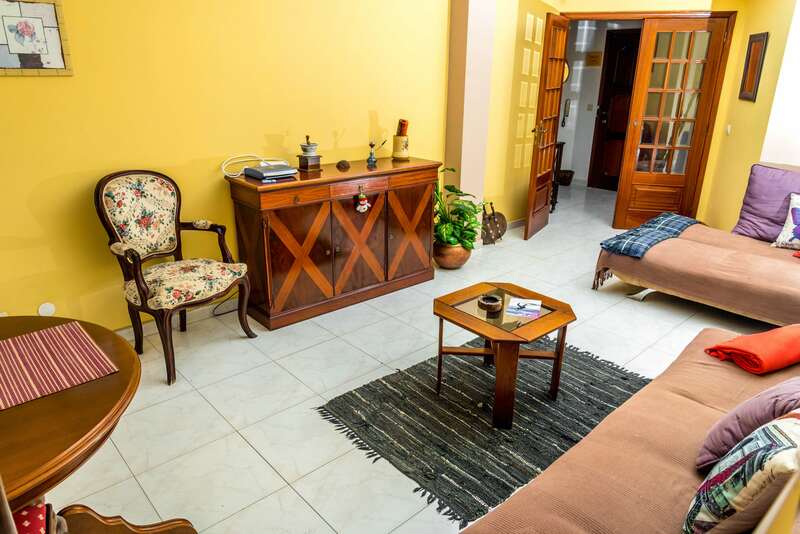 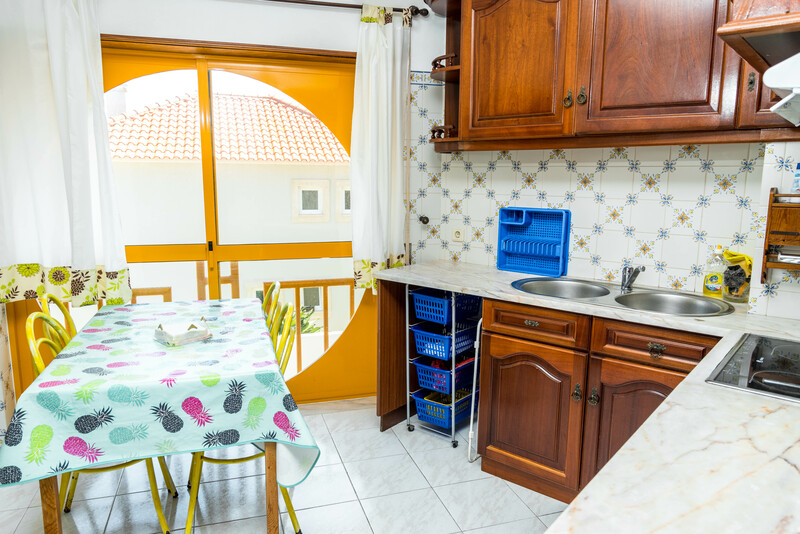 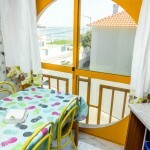 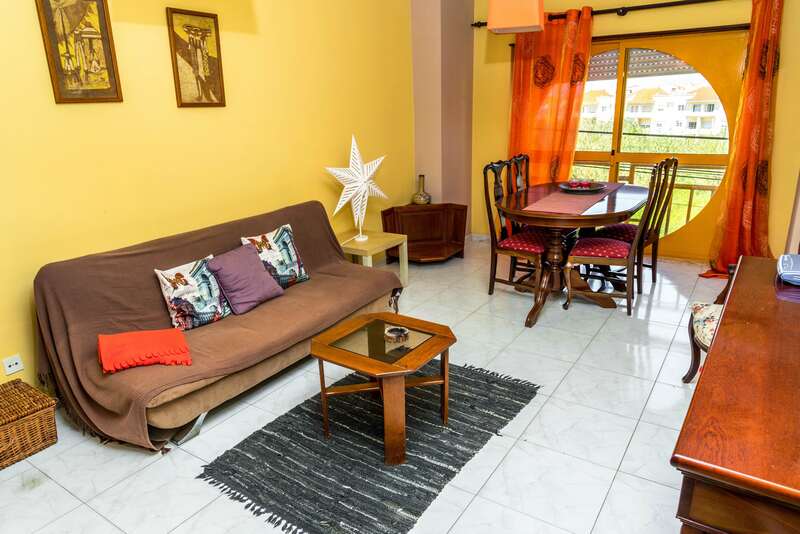 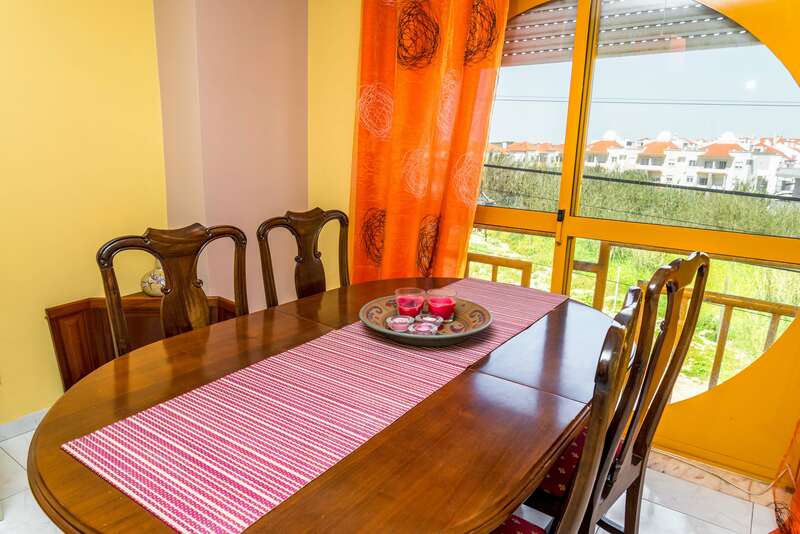 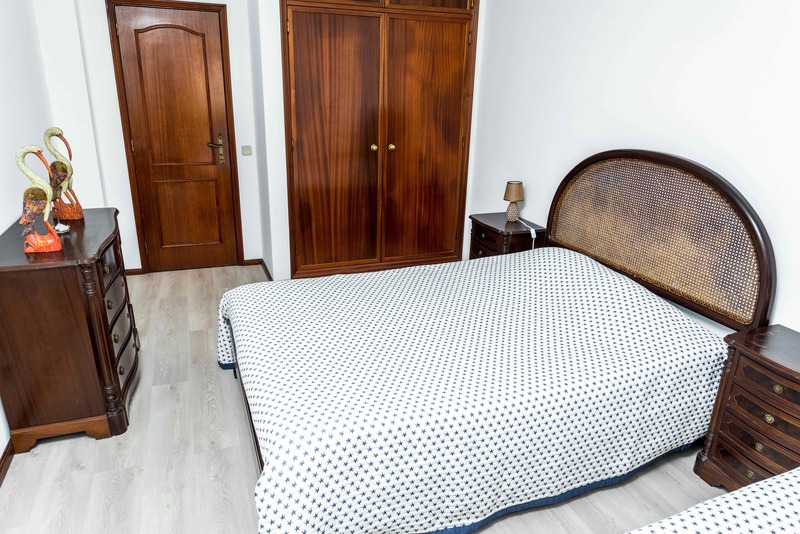 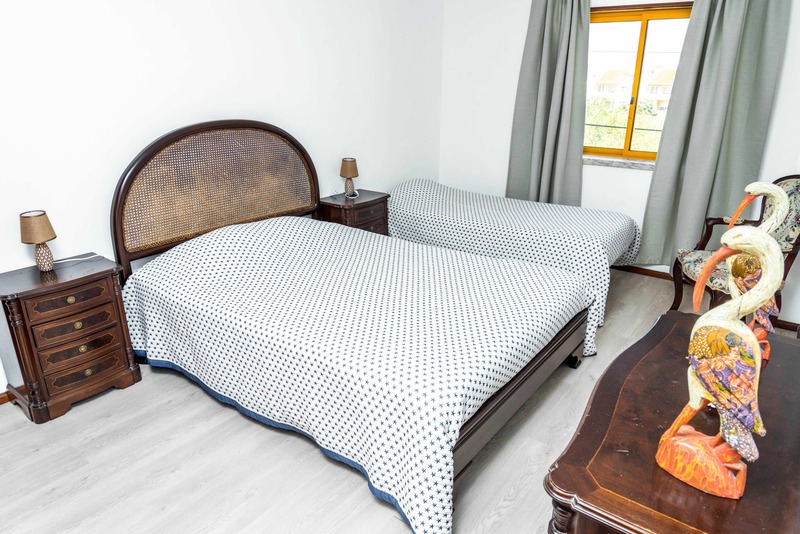 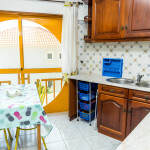 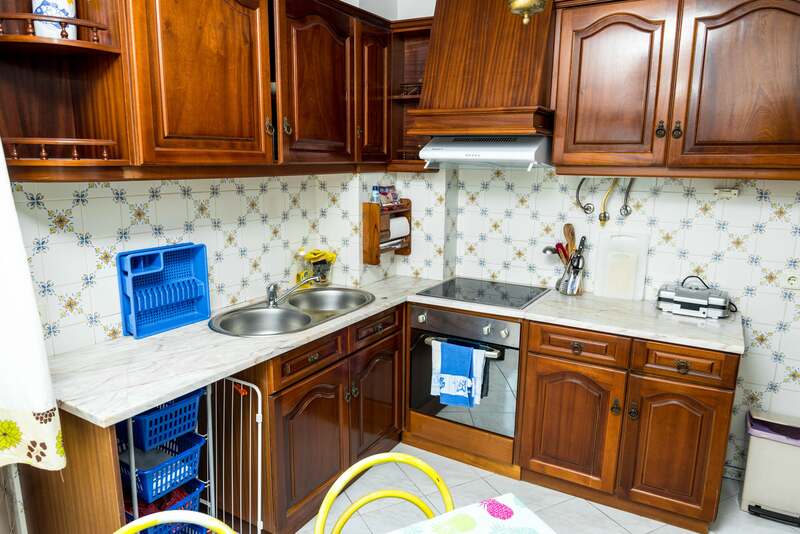 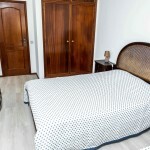 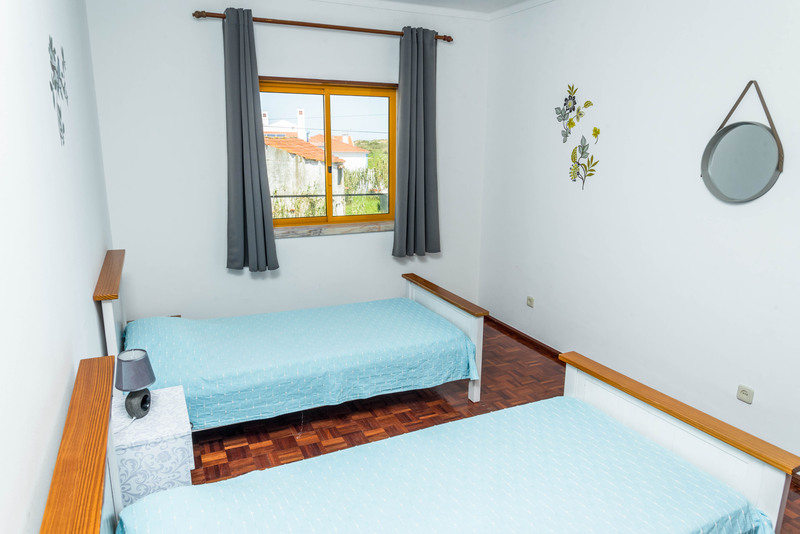 It’s located near the beach with beach view, near supermarkets and near Peniche downtown. 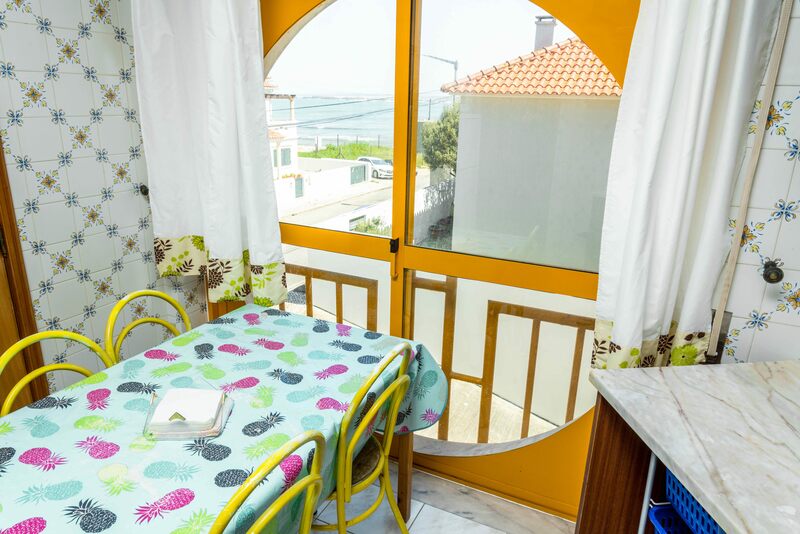 This area of Peniche has a wide bay of 3 Km ideal for many water sports like kitesurf, surfing, fishing, etc.